Amy and Louis live next door to each other, and their lives are closely intertwined. Theirs is a life rich in imagination-they see dragons in the clouds and make castles out of cardboard. But when Amy’s family moves to another country, the children are separated and the colour drains out of their lives. Until Louis discovers how to rebuild their special bond. 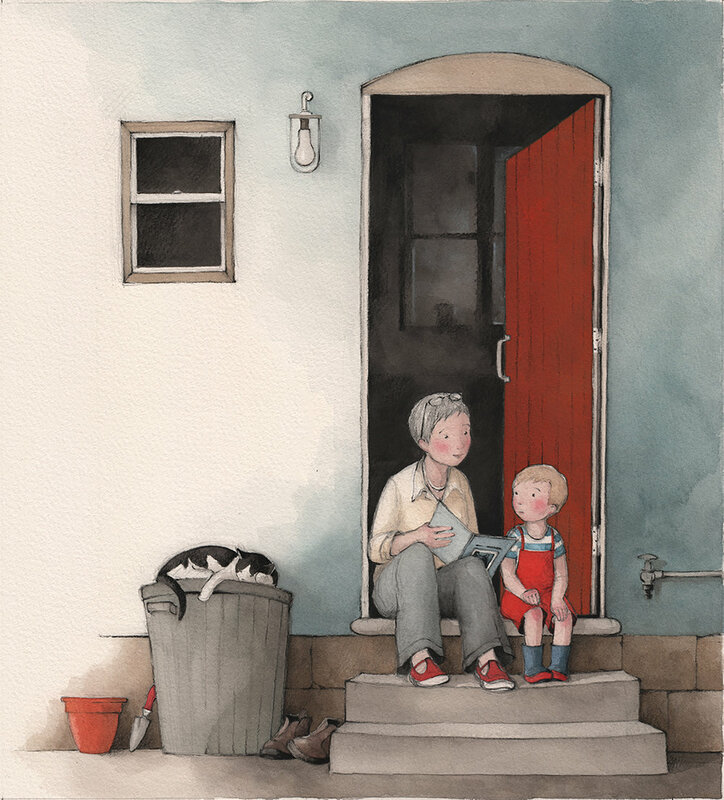 The spare, evocative text of this book – enhanced by illustrations of rare sensitivity and insight – strike directly at the heart.